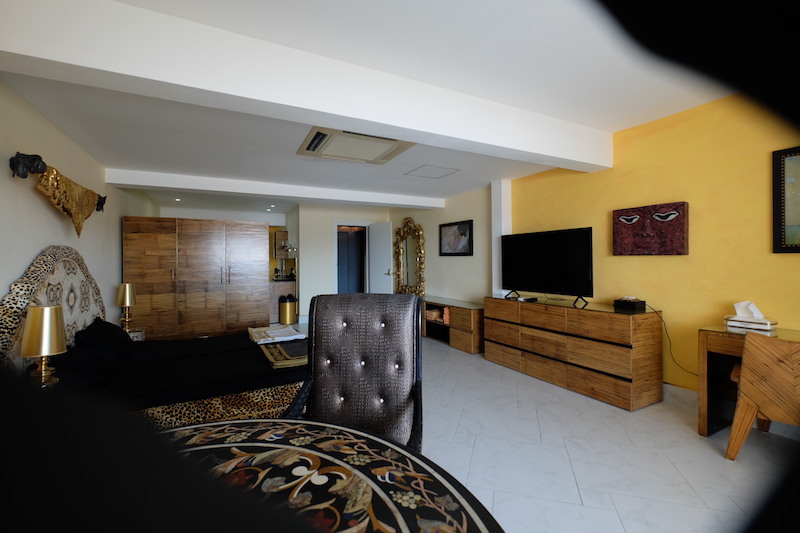 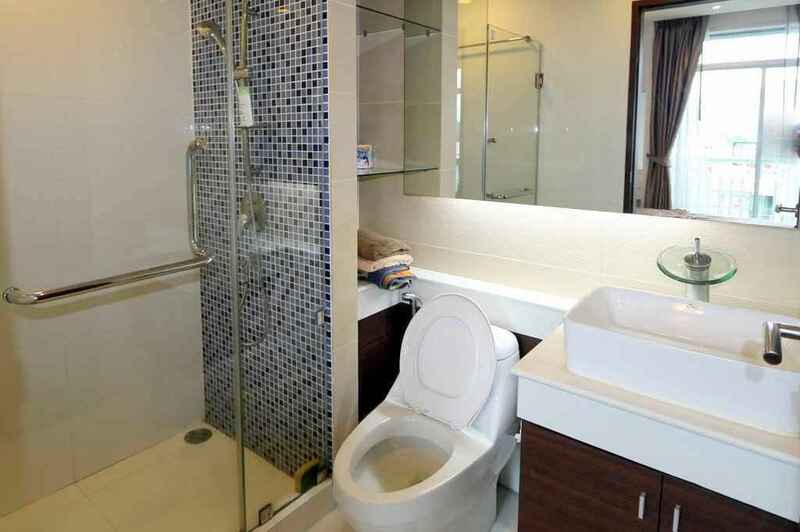 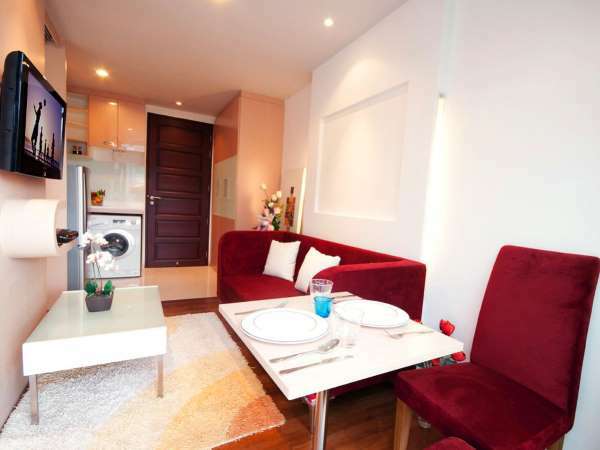 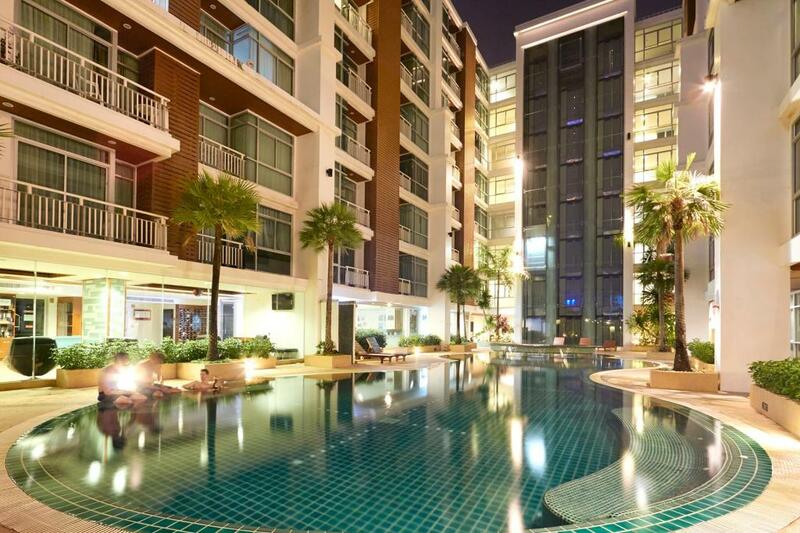 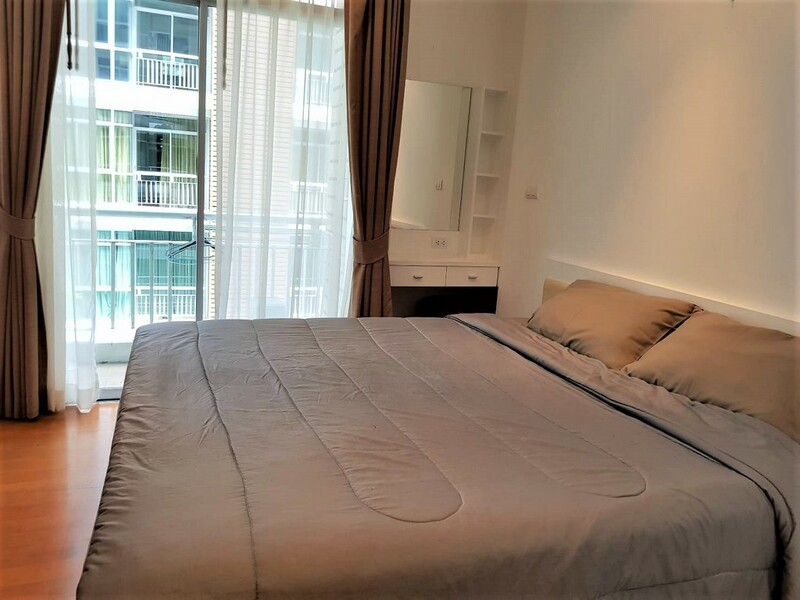 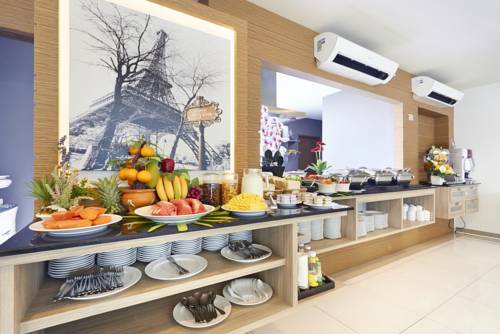 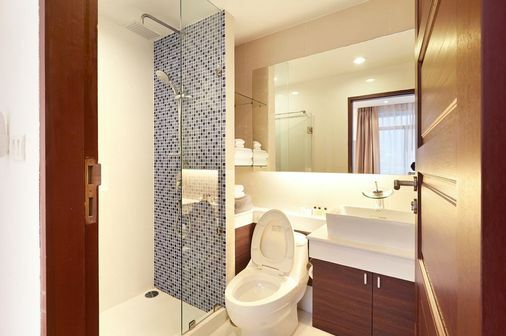 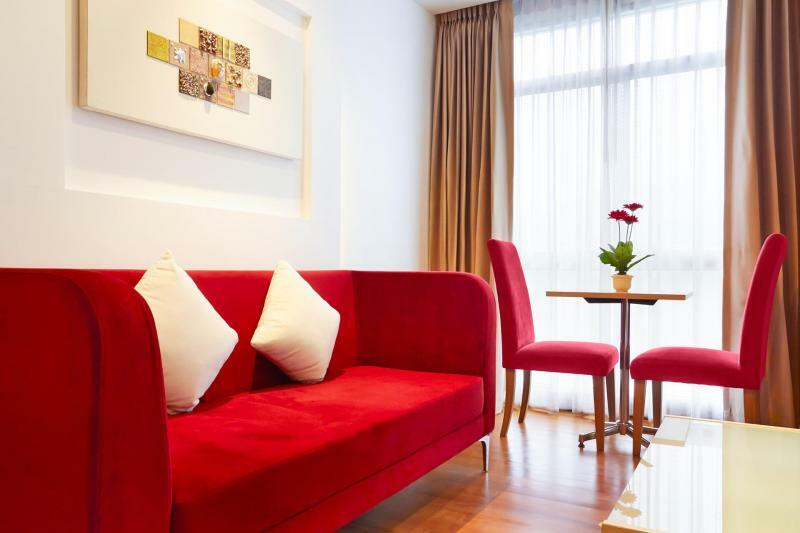 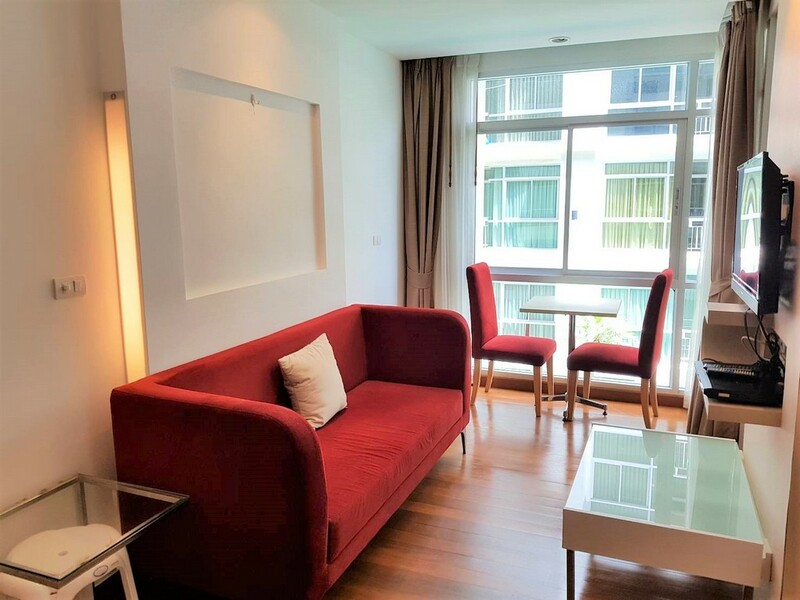 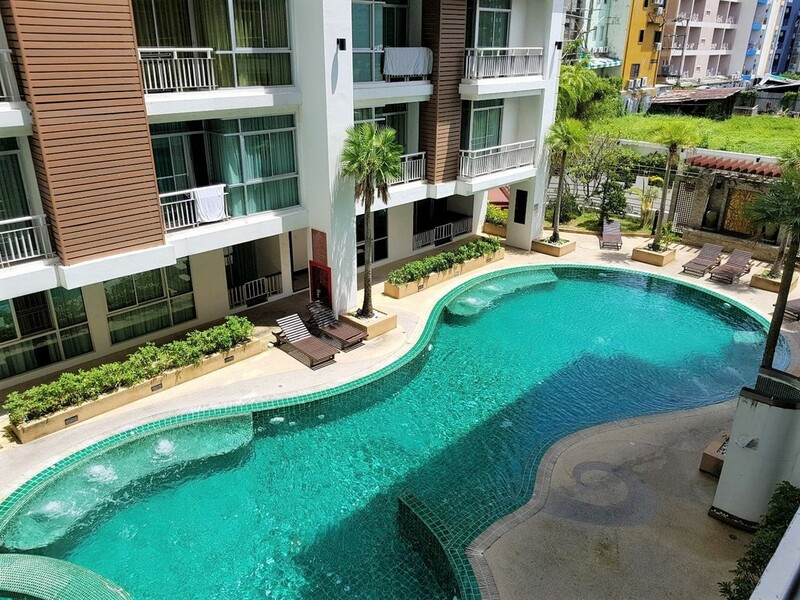 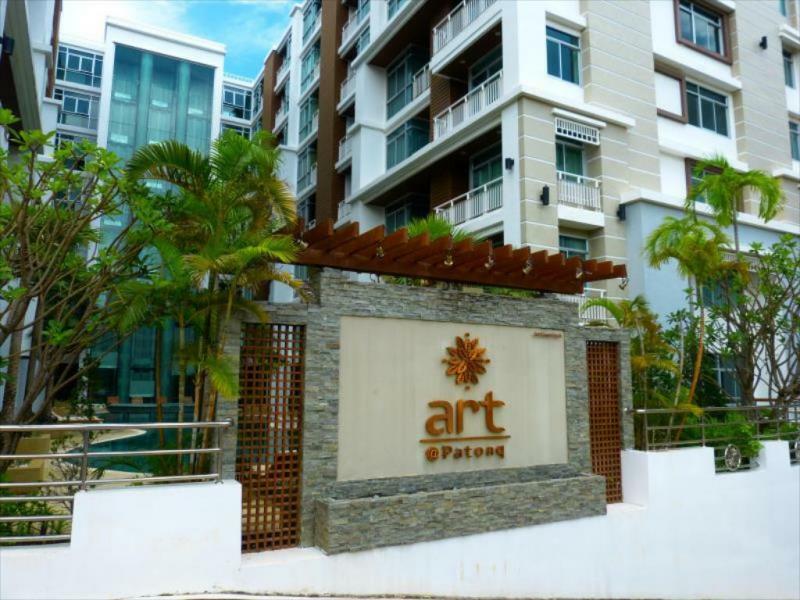 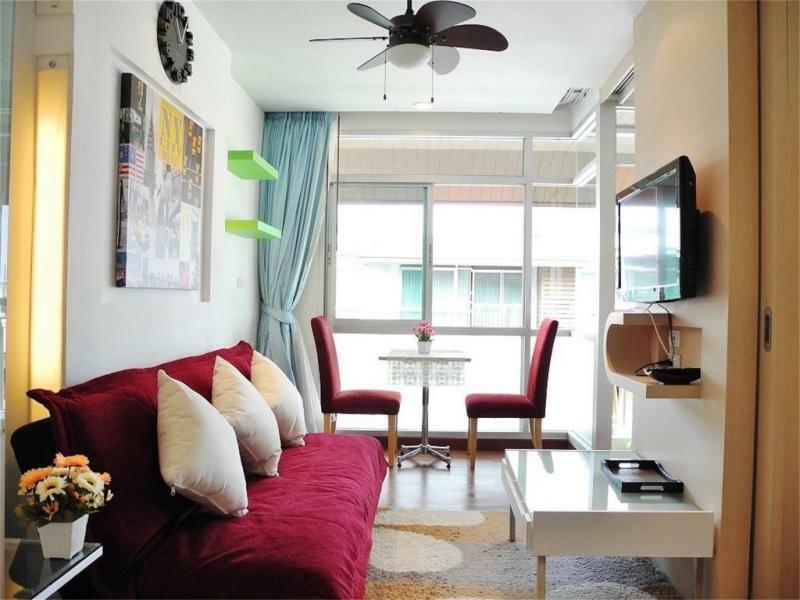 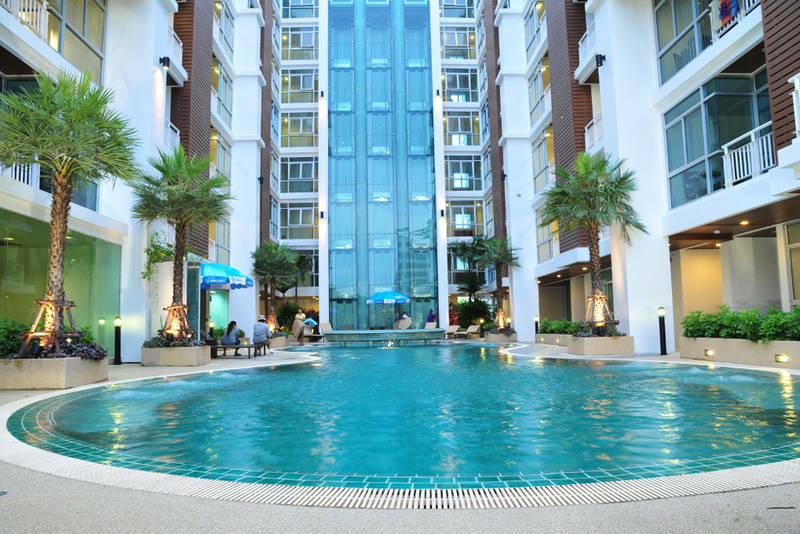 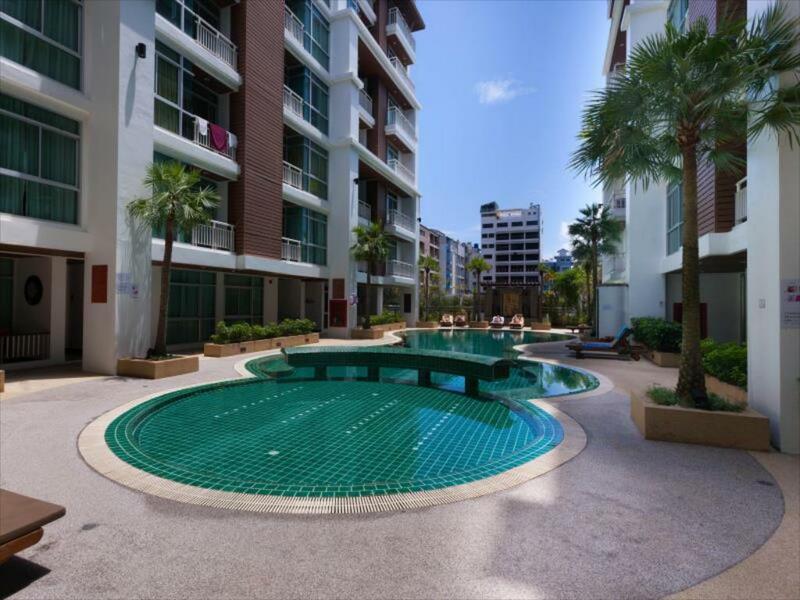 Modern and comfortable apartment located at the Art Patong Residence. 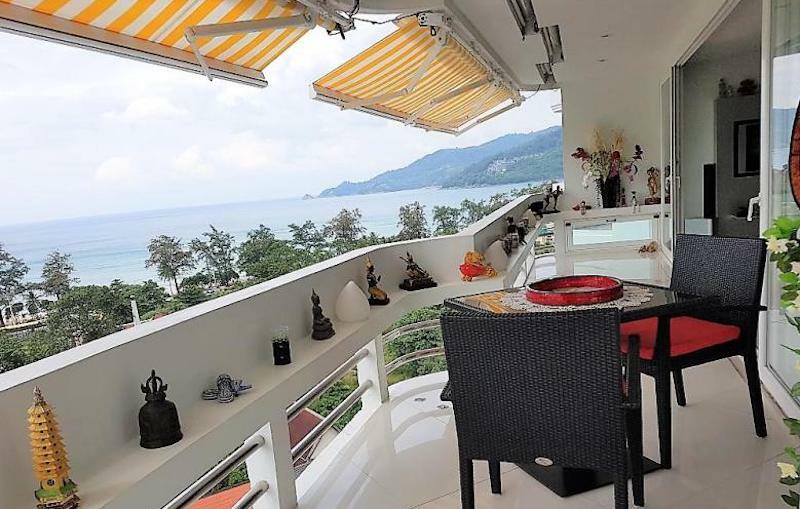 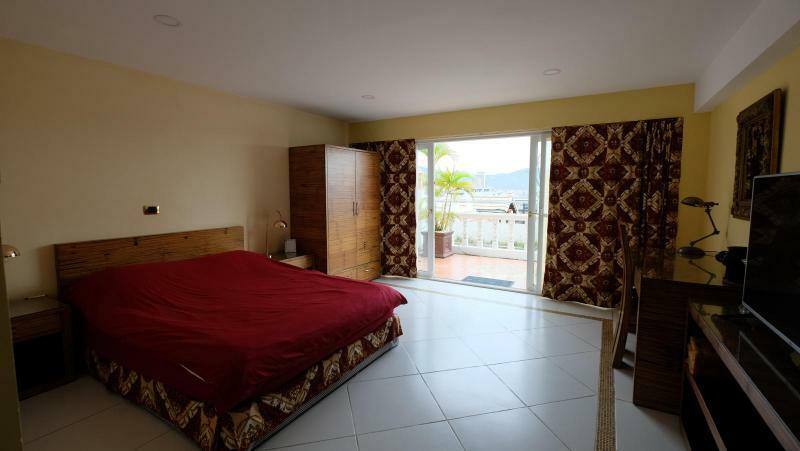 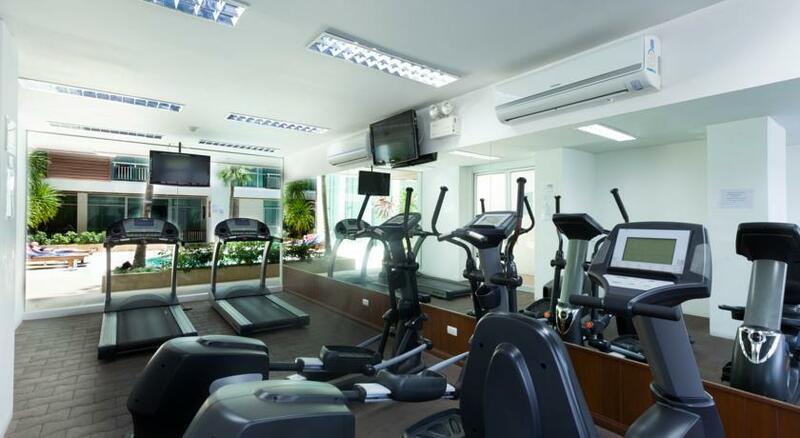 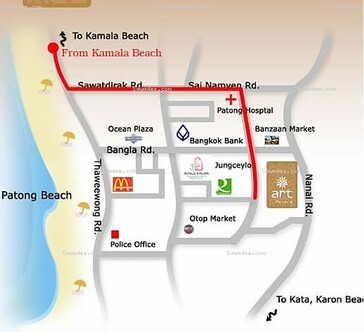 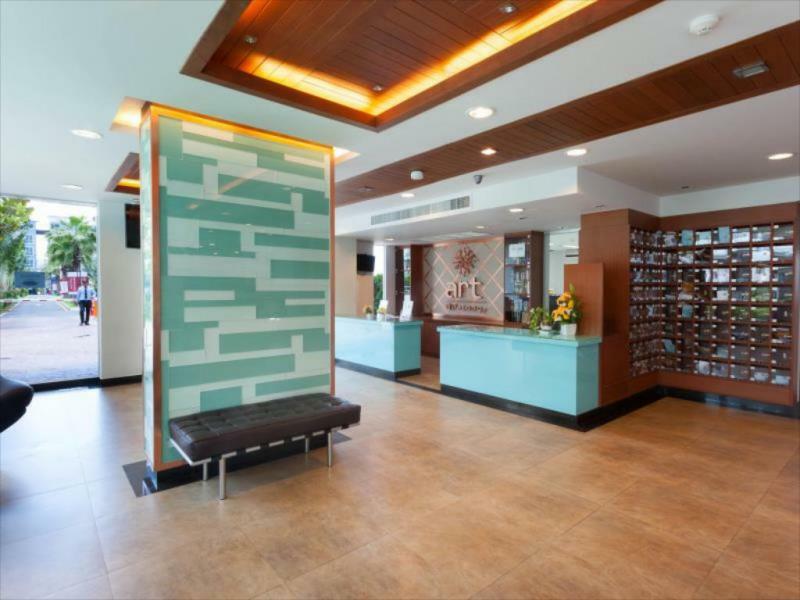 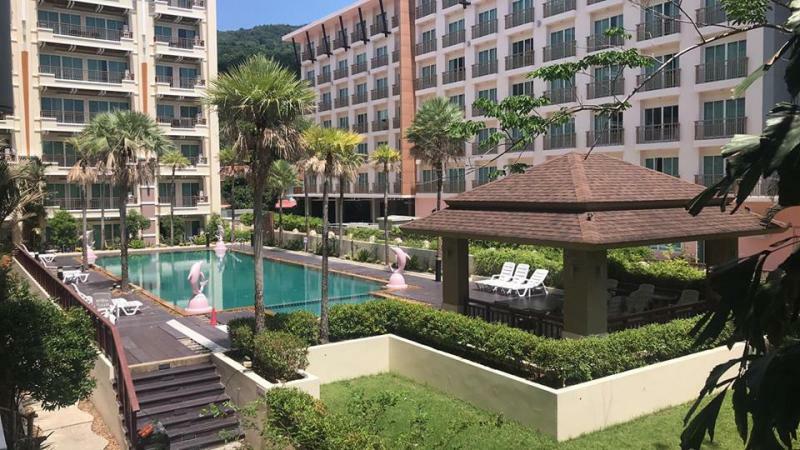 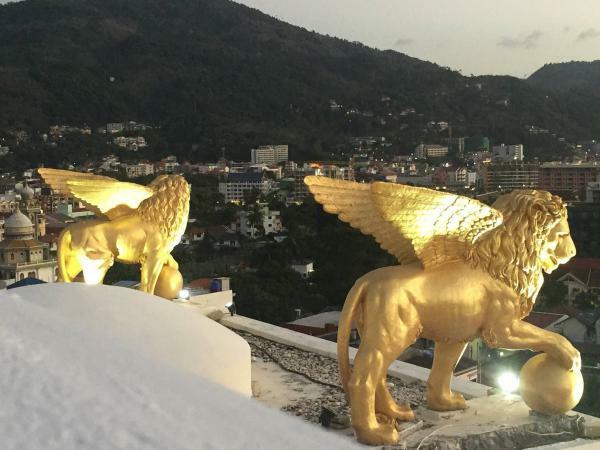 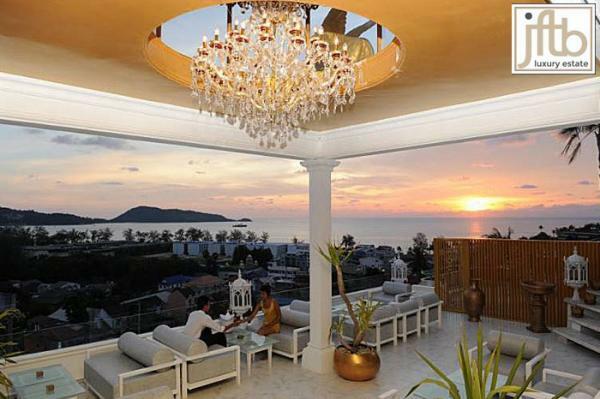 Walking distance to Patong Beach, shops, restaurants, bars, spa, night market, shopping malls and Bangla nightlife. 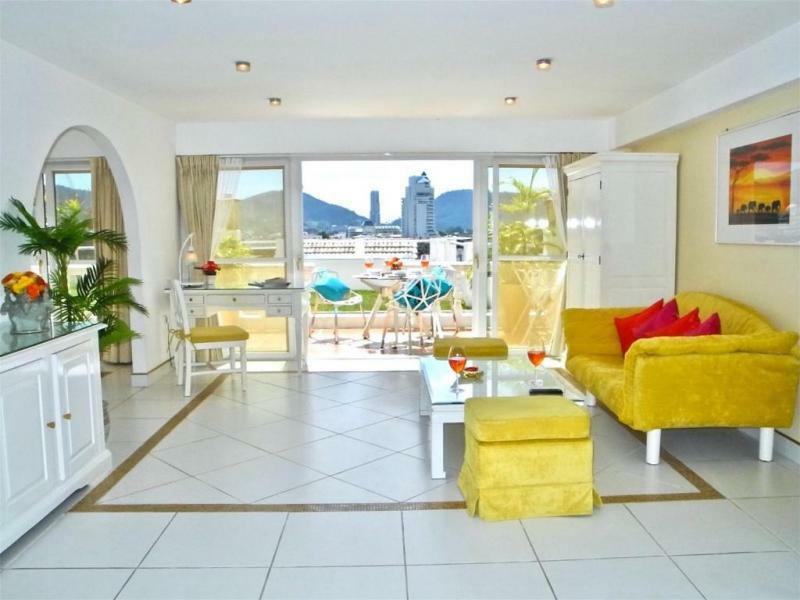 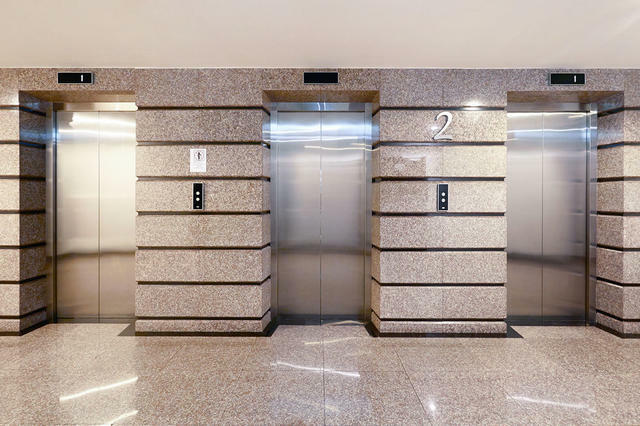 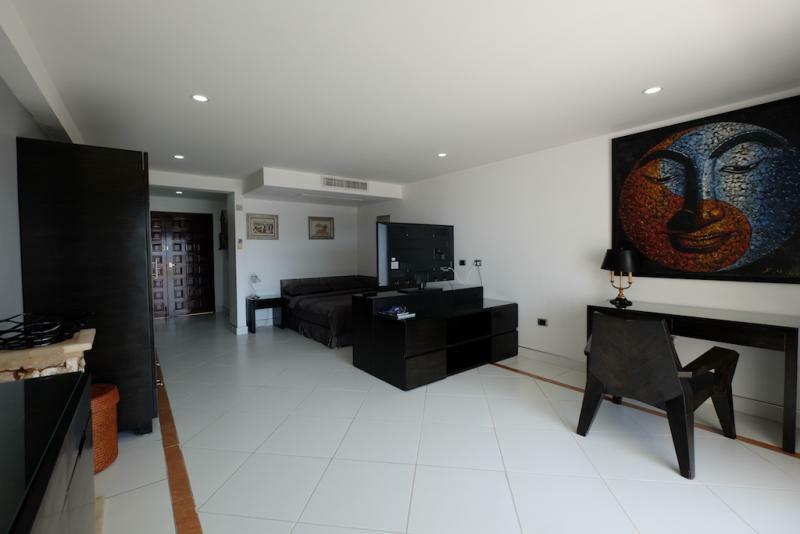 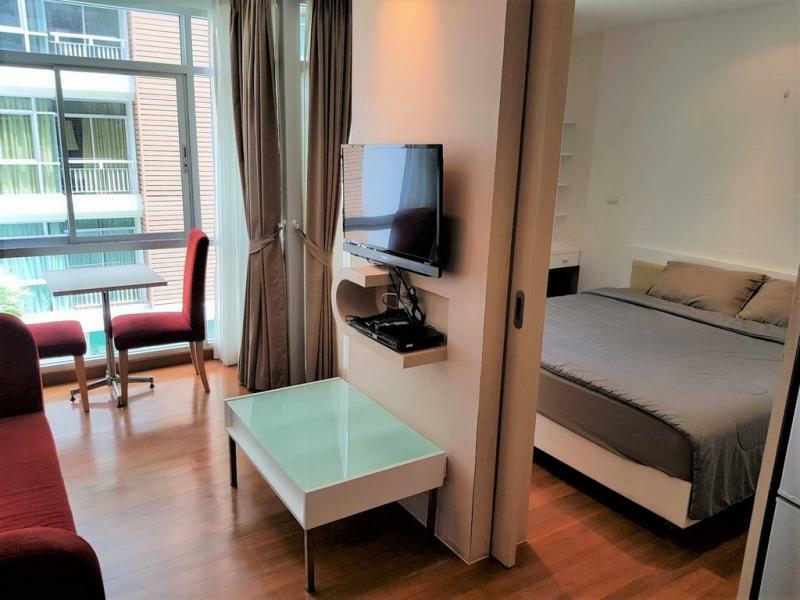 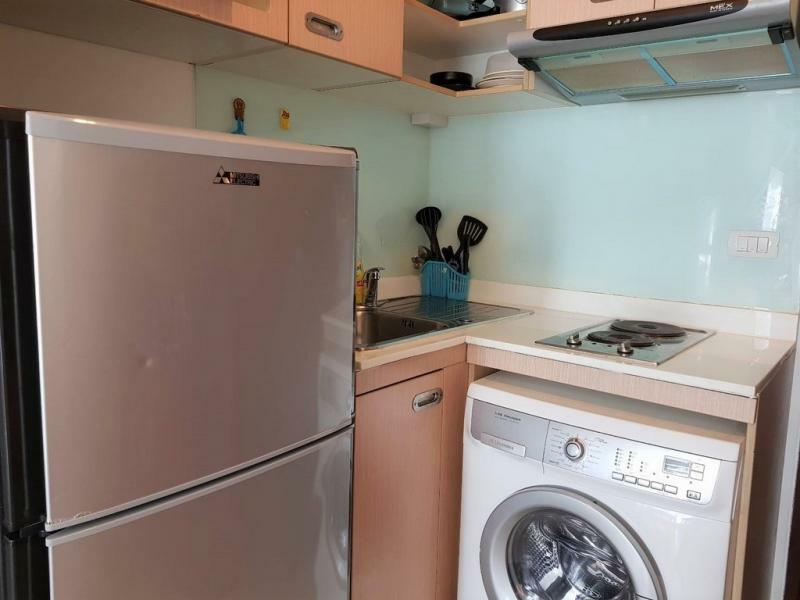 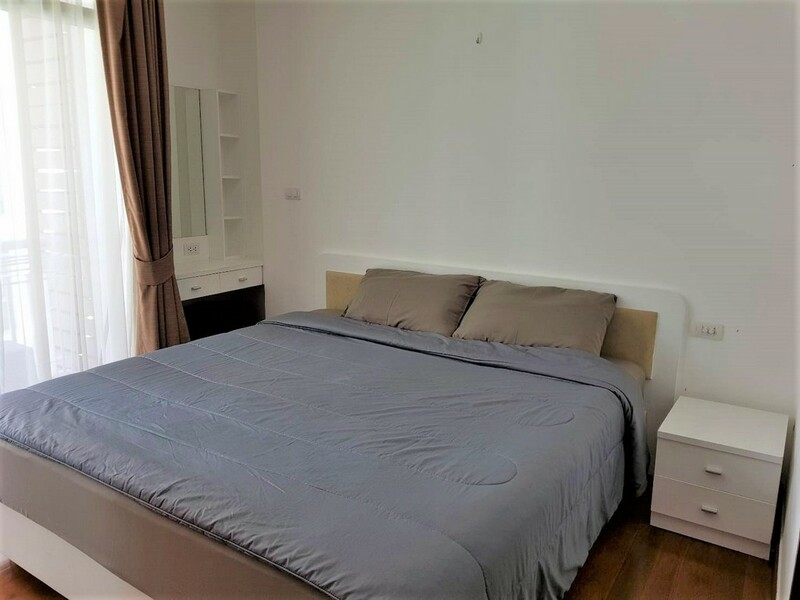 This air-conditioned 1-bedroom apartment comes with a separate living room including a seating and dining area, a fully equipped kitchenette with washing machine and an ensuite bathroom with shower. 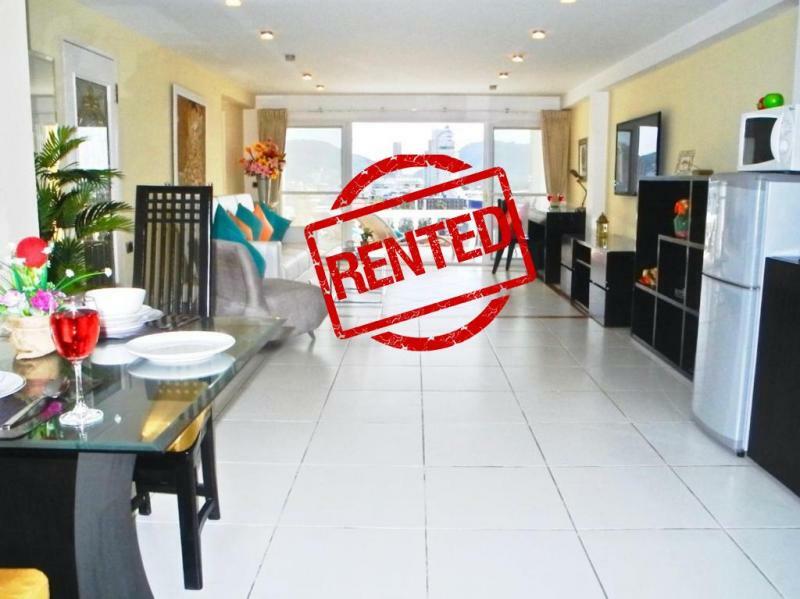 This apartment is sold fully furnished and ready to move in !